I inventorise the client's wishes. Where required I make a site visit to ascertain the wishes are feasible and give advice. I strongly encourage re-using used wood: wood is a precious material. On request I also take care of properly finishing the product (paint, lacquer, oil, wax). 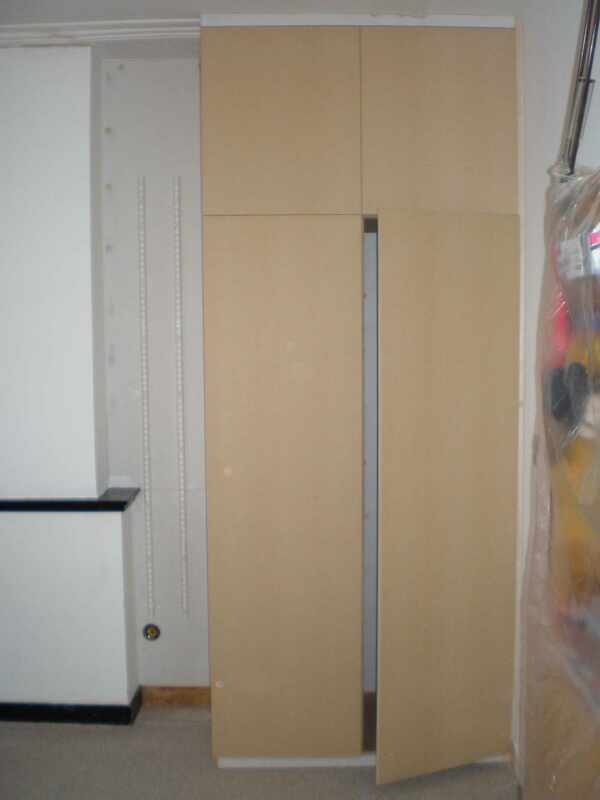 The main materials I work with are wood, plywood, mdf (medium density fibreboard) and veneer. 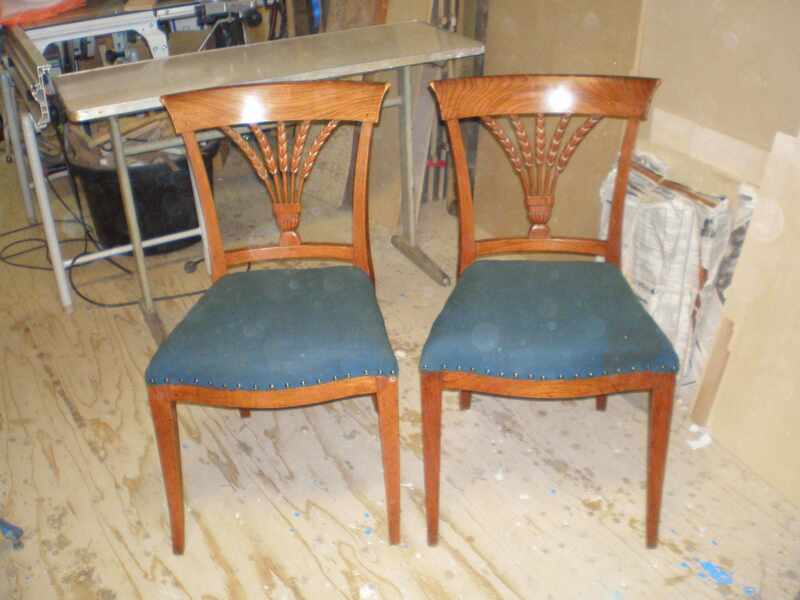 inlay or intarsia: one or more pieces of veneer are glued, often in a certain pattern, onto a wooden surface in such a way that the veneer is flush with the wood. 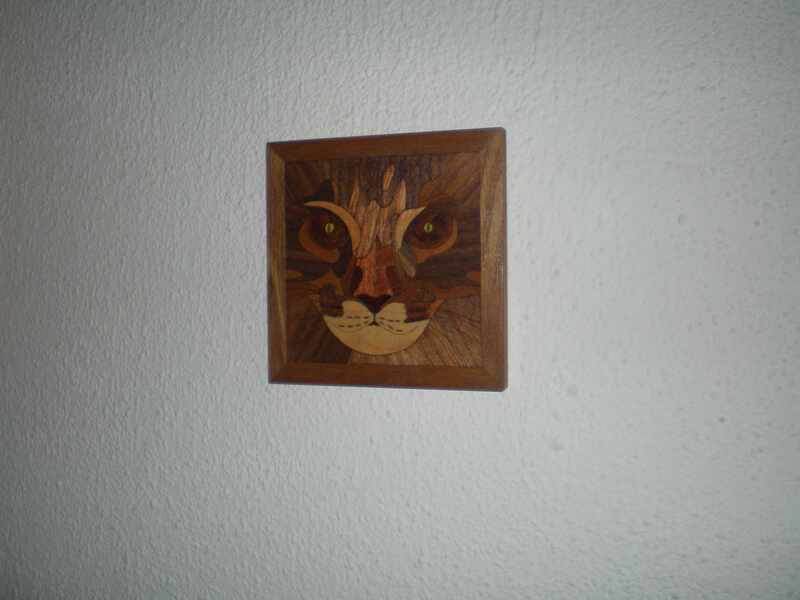 marquetry: a pattern consisting of several pieces of veneer, often illustrating something such as flowers, animals or scenery, is glued directly onto the wooden surface of a piece of furniture, for instance onto the doors of a cupboard or the top of a table. Patterns in veneer are often geometrical. The results can be amazing because of the different characteristics in grain or colour of the veneers chosen. 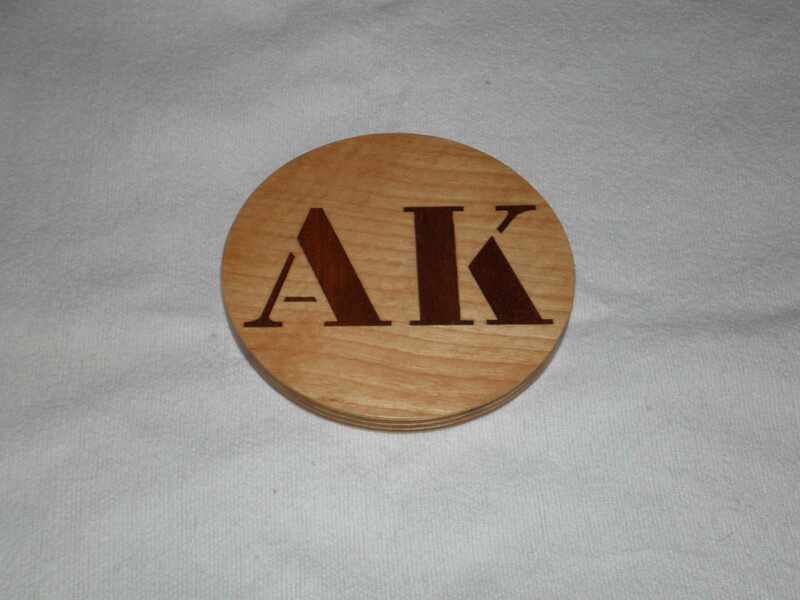 If you would like your initials, your company’s logo, your family arms or something else made with veneer, please contact me. In former days this kind of woodcarving was practiced in the Dutch province of Friesland, but also in other parts of Northern- and Western-Europe. These are carvings, mostly in a flat, but sometimes also on a curved surface. The possibilities of motives and patterns are considerable. Examples of wooden objects with Frysian woodcarving are cases, boxes, cupboards, cabinets, dinner trays, buckets, clogs and clock-cases, to mention but a few! 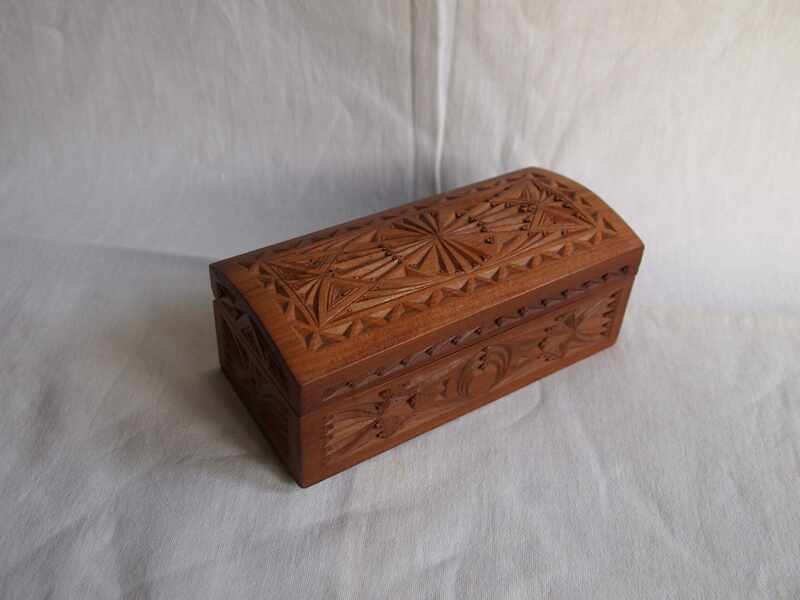 As a boy I enjoyed working with wood: doing fretwork, a bit of carpentry, veneer work and woodcarving. At home there was always a piece of wood available to make something. My father gave me my first lessons in the technique of veneer. 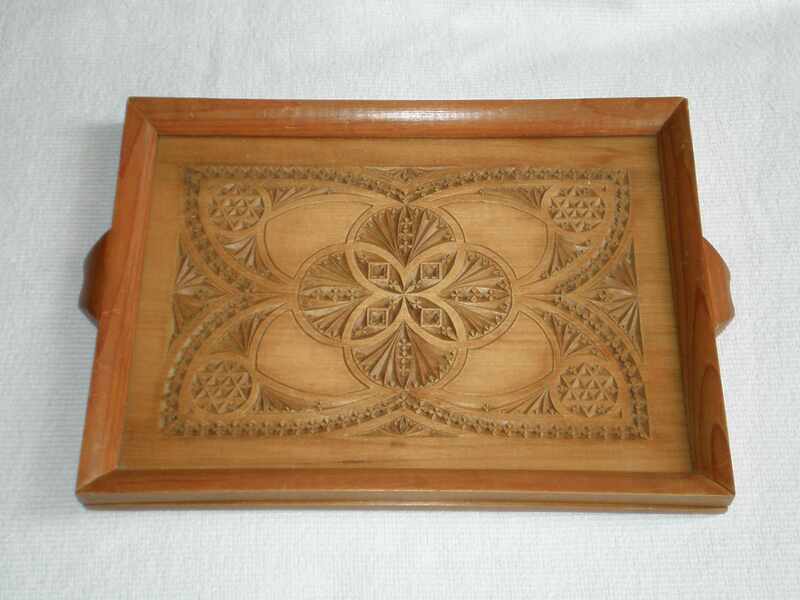 I got fascinated in woodcarving because of a lovely wooden dinner tray carved by my grandfather. I bought a suitable piece of wood, drew on its surface and just started carving. 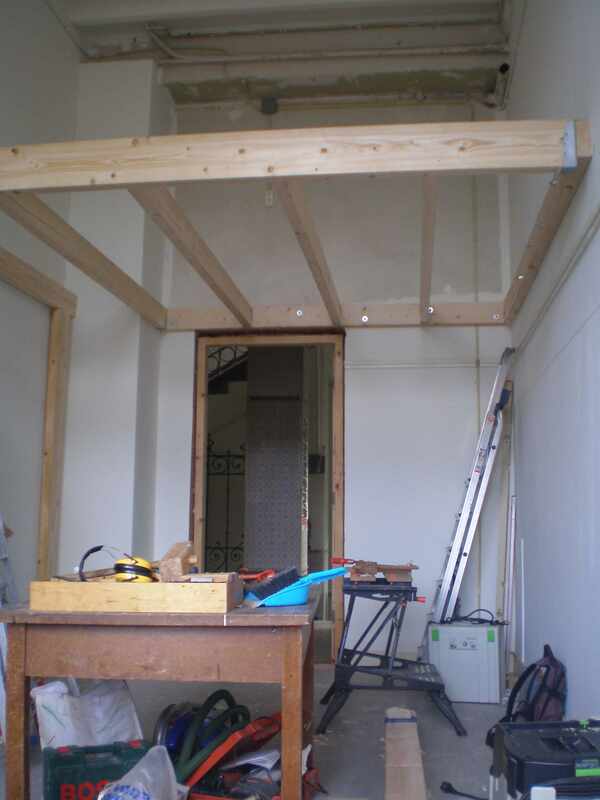 Later on, I got more practice in carpentry by doing several jobs, in leisure time, in and around the houses of relatives, friends and our own house (built in 1914). After my college studies (economics and foreign languages), I worked several years as a secretary in the technical branch and retail organization Uneto. After retraining in education I was a teacher in primary school for some years. In the end I decided I actually wanted to become a furniture maker and followed a vocational training course in Rotterdam. In 2006 I began my own firm. Call me or send me your details and I will contact you: info@hansbesselinktimmermeubel.nl.